Date: September 14, 2016 — all day! We have a dynamite day planned for our 4th Annual GLMA Nursing Summit! Here are the details! 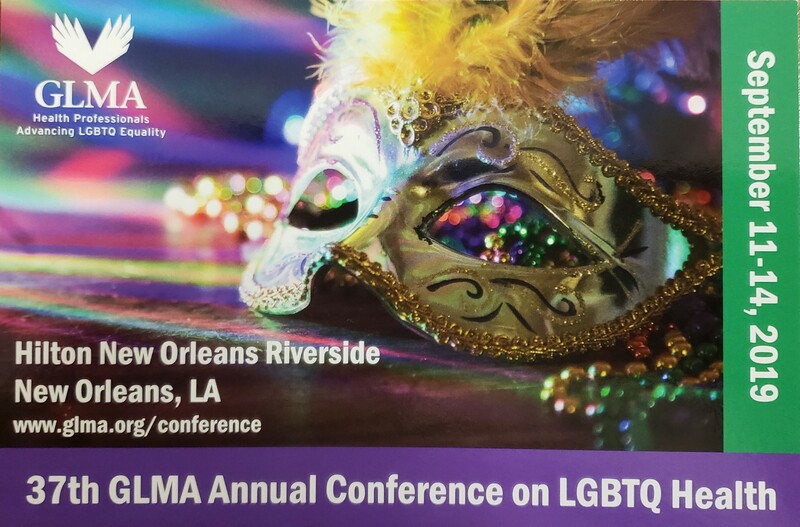 At the end of the day, the 34th Annual GLMA Conference will kick off with a welcome reception, providing Summit attendees an unprecedented opportunity to meet and network with other healthcare professionals – all committed to improving health and healthcare for all! Meet our keynote speaker Tonda Hughes, PhD, RN, FAAN! Plan to join us – this promises to be the best Nursing Summit yet! If you have questions, let us know by contacting us here!